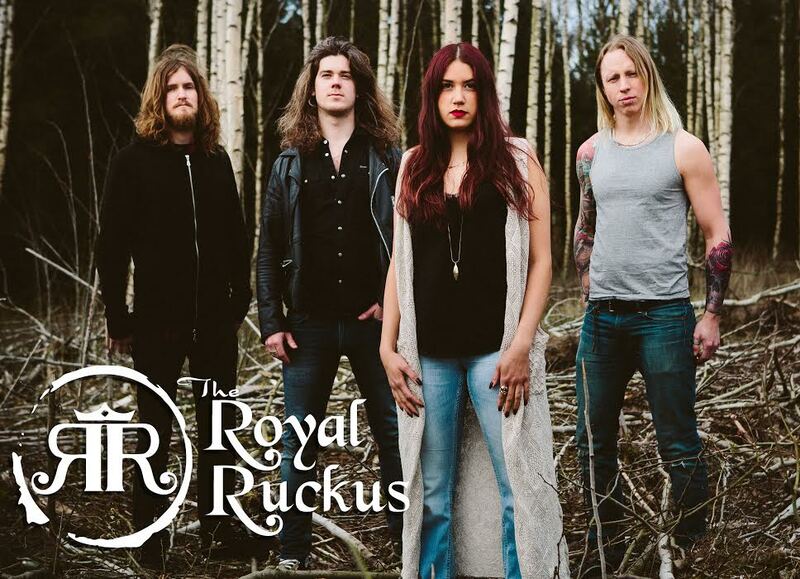 Swedish rock band The Royal Ruckus have released a new video for their single ‘Let Me Tell You’. Taken from their forthcoming EP which is set to be released this fall, ‘Let Me Tell You’ is a monster of a song, with the smoky vocals of singer Guernica Mancini cascading through this blues-infused rock track and is certainly one to turn heads. With plenty of hooks, grooves, melodies and a soulful influence, The Royal Ruckus are a band you need to check out.